I was looking at this wonderful guide which I received this week and just wondered how I would do it justice. It is a guide that is constantly on my desk within hands reach. 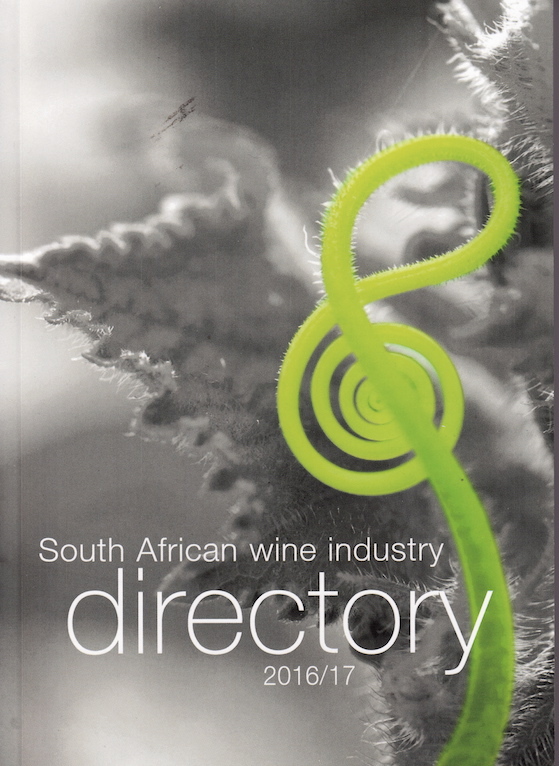 More information is contained in this outstanding guide than any other publication about the South African Wine Industry. 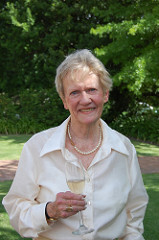 Then along came Myrna Robins, doyenne of wine and food writers in the Cape with her stunning review. Myrna is one of those ‘go to’ people in the wine industry. Like me she knows the grandparents of most of the young winemakers of today and is a fund of information on wine and food, herself an author of several cookbooks. “Doing the impossible, says editor Wanda Augustyn in her foreword, is how she and her team regard the annual production of the new edition. Dipping into the new title, I can well understand why – it must be a mammoth task, updating such a complex and diverse treasury of information, figures, opinions, entries, graphs, indexes and more, keeping them accurate, and launching the tome around midyear. The result is an essential reference work for anyone remotely involved or interested in the wine industry, and a title I would hate to be without. In the first section, An Overview of the SA wine industry subjects like a brief industry history, a 10-year ‘snapshot’ of progress, a harvest report and vintage guide are given. The following section, comprises details on the multitude of industry organizations and education bodies. This ranges across all aspects from agricultural to organisations focussing on responsible alcohol use. Details are listed of the associations concerned with one or another cultivar, and international wine industry bodies are also listed. 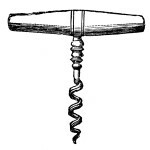 Section three lists awards and competitions – just the contents lists takes a full column on the page, and this is followed by a directory of wine writers, the shortest chapter. Grape Production is subdivided into cultivars, viticulture and regions, while the following chapter presents information on producers and wineries, including an index of brand names and lists of winemakers and viticulturists. A guide to industry suppliers is up next, and the final section consists of more than 40 pages of industry statistics: the number of cellars in each region, the area under vines, producers income and prices, exports, consumption in South Africa and international comparison. If you would like to receive a copy of Myrna’s regular newsletter contact her at myrna@myrnarobins.com. Published under the auspices of VinPro by WineLand Media, 2016.